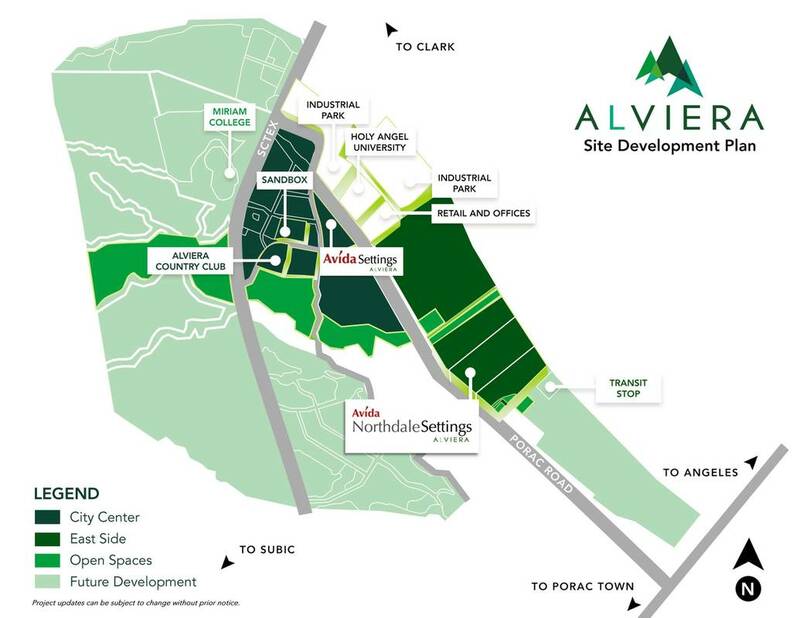 Avida Settings Alviera is highly accessible through SCTEX, being minutes away from established growth centers such as Clark, Angeles City and Subic. Being located at the center of Alviera, it will also be situated right next to places of work, commercial centers, schools and other lifestyle essentials. 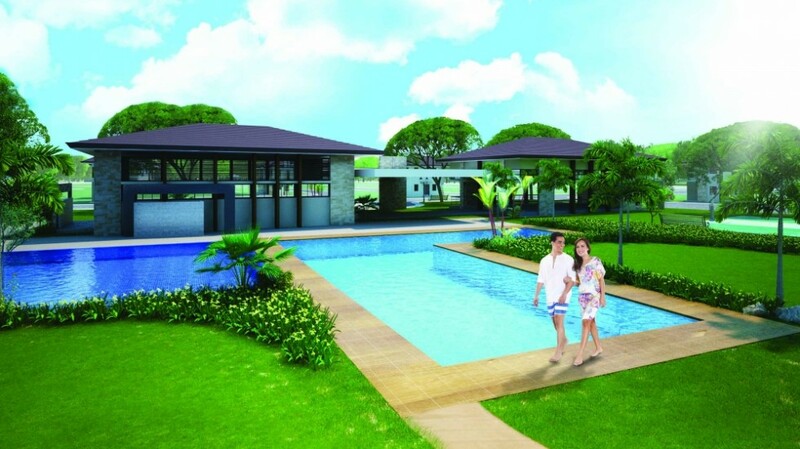 Strategically located in a leading growth region and the thriving community of Pampanga, Alviera boasts of the scenic and gentle terrain of Porac that will be perfectly suited in creating a well balanced urban and green community. It is advantageously situated in near proximity to Clark International Airport and Subic Bay International Freeport with good road connectivity. It also harps on the rich culture of Pampanga together with its large and educated labor pool while offering an affordable cost of living. Floor Area : 63 sqm. 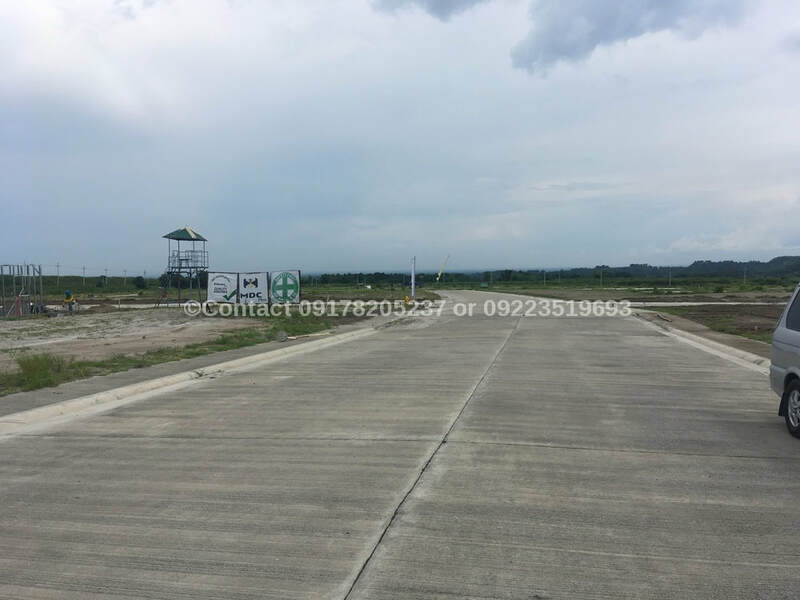 Lot Area : 152 sqm. Lot Area : 167 sqm.